https://www.opkansas.org/wp-content/upl ... mittal.pdf Shows something that looks like Quiktrip and Zaxbys. https://www.opkansas.org/wp-content/upl ... mittal.pdf Theater,Food and so on. Sadness. Vision Metcalf? Mixed use? Those will be scheduled to be built last, then ultimately dropped. No Movie Theater between Q. Road and Metcalf Avenue. No big box just Junior Anchors it looks like. https://www.bizjournals.com/chicago/new ... j=86046301 and on Nextdoor a Petiton to stop Apartments from been built. Nextdoor is fun, and by that I mean the worst thing ever. My friend in OP neurally shows me how racist her neighborhood is on the app. Yeah, that Lowe's is quite a sight. ...and LANE4 is now asking for free $$ for a suburban style assisted living complex. Jeez! Developers of the proposed Novel Place senior living apartments at 95th Street and Metcalf Avenue have asked Overland Park for a $500,000 break on sales tax for building materials costs. The tax break, through a vehicle known as economic development revenue bonds, would cost the city itself about $50,000 in sales tax. 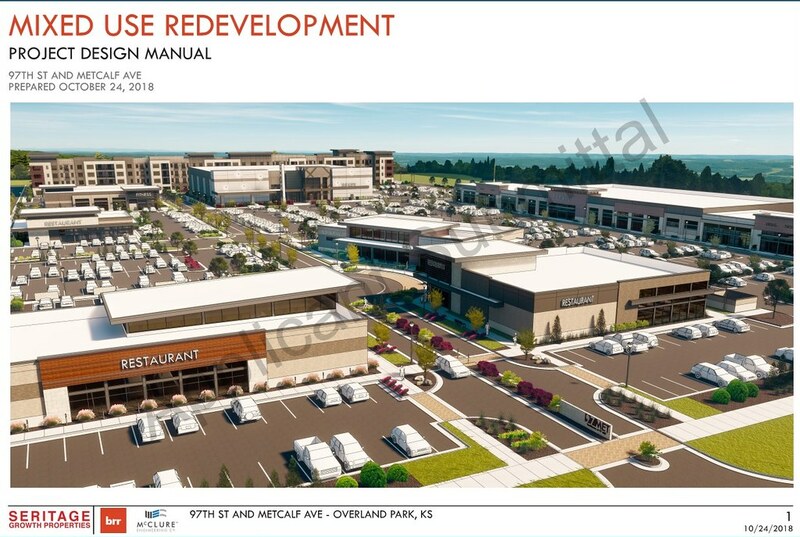 The idea got preliminary approval on a 4-2 vote in the council’s Finance, Administration and Economic Development Committee this week and will go on to the full council, which is scheduled to decide on rezoning for the project March 4.
https://energov.opkansas.org/CSS/SelfSe ... ttachments Latest No Movie Theater but Gas Station. Also a Market with a Pharmacy so Market could it be Lucky's? Fresh Thyme? Apple? 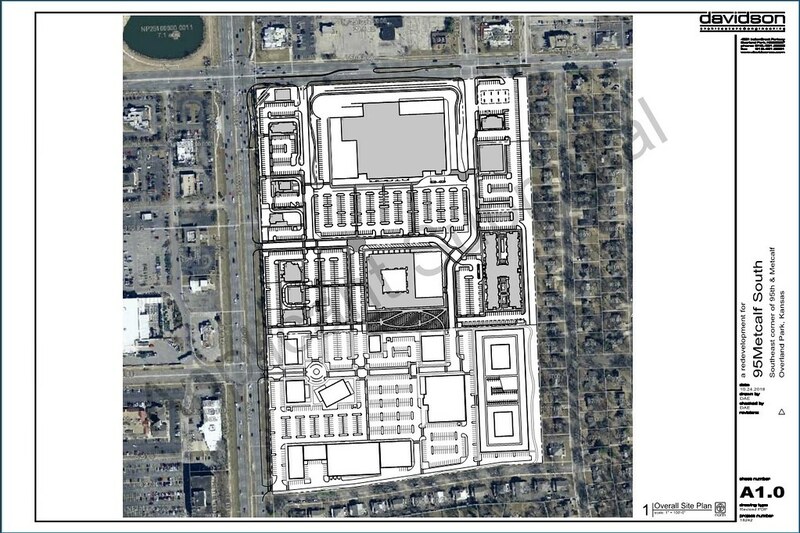 Now, the Shawnee Mission Post reports that Seritage (NYSE: SRG) has submitted revised plans for the 18.82-acre site that eliminates the movie theater and fitness center, and instead retains the 209,000-square-foot building for an anchor retail tenant.